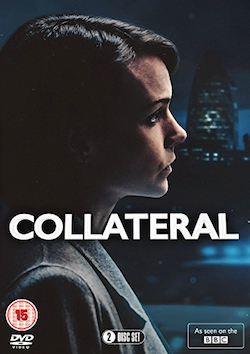 A rare treat is Chiller – The Complete Series, containing five blood-curdling episodes of the macabre and the supernatural. 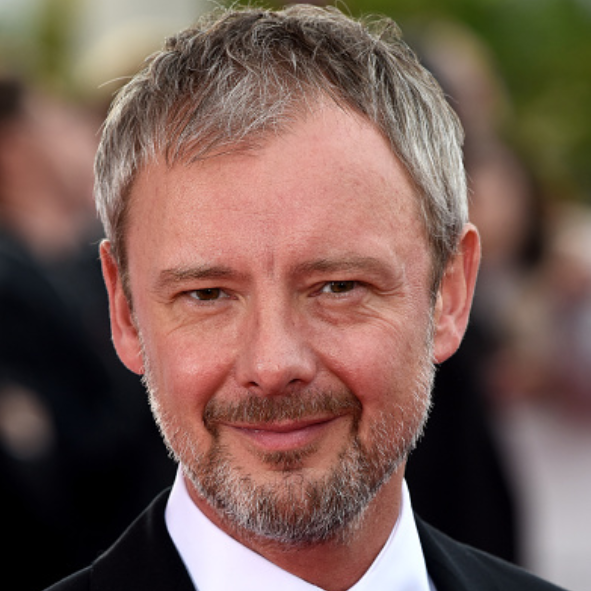 Originally produced for Yorkshire Television and broadcast on British TV in 1995, each of the five episodes (‘Prophecy’ / ‘Toby’ / ‘Here Comes The Mirror Man’ / ‘The Man Who Didn’t Believe In Ghosts’ / ‘Number Six’) is unique in its own way and stars well-loved actors like John Simm, Martin Clunes and Sophie Ward. 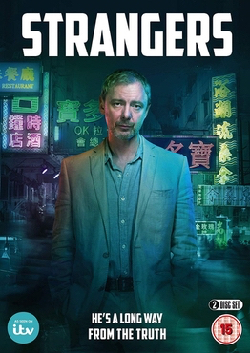 Particularly disturbing is Here Comes The Mirror Man in which John Simm (Life On Mars) plays a homeless young man who is influenced by a mysterious friend to kill the social worker who tries to help him. It’s a shame that programs like that are hardly made anymore, given the fact that they appear scarier than contemporary offerings like Twilight, in which special effects dominate. 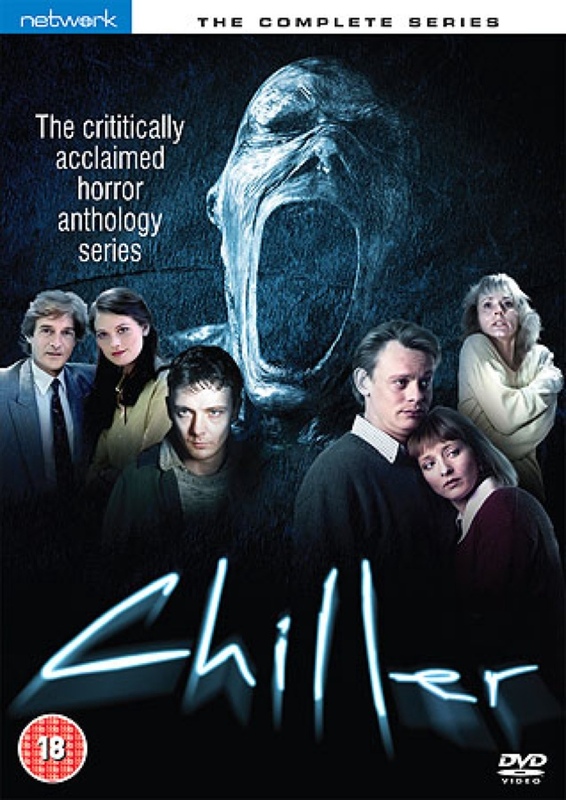 There is a certain old-school charm about Chiller, despite the fact that the series is only fifteen years old. And quality is guaranteed! After all, some of the episodes were produced and directed by Lawrence Gordon Clark, who back in the 70s already established a name for himself with his M.R. James – Ghost Stories For Christmas adaptations. 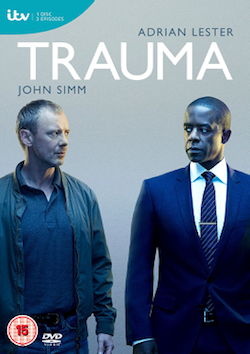 Tags: actor, chiller, DVD, here comes the mirror man, john, Network DVD, review, simm, the complete series. Bookmark the permalink.